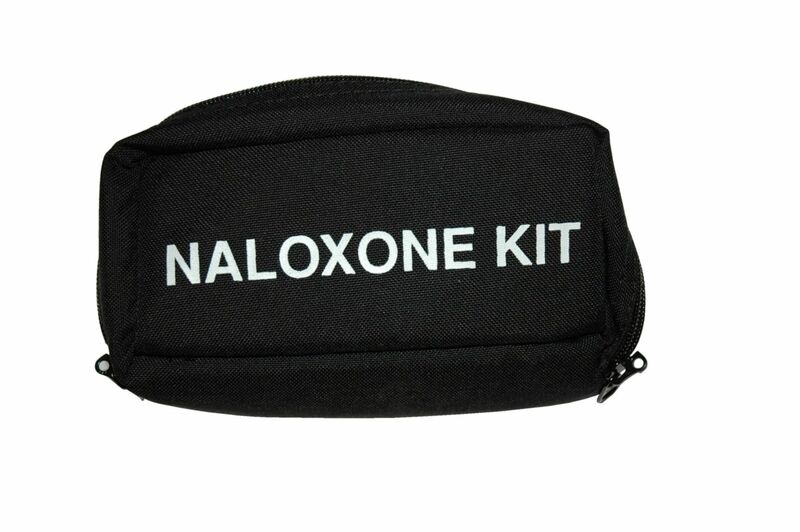 Do You Know Where Your Narcan Is? 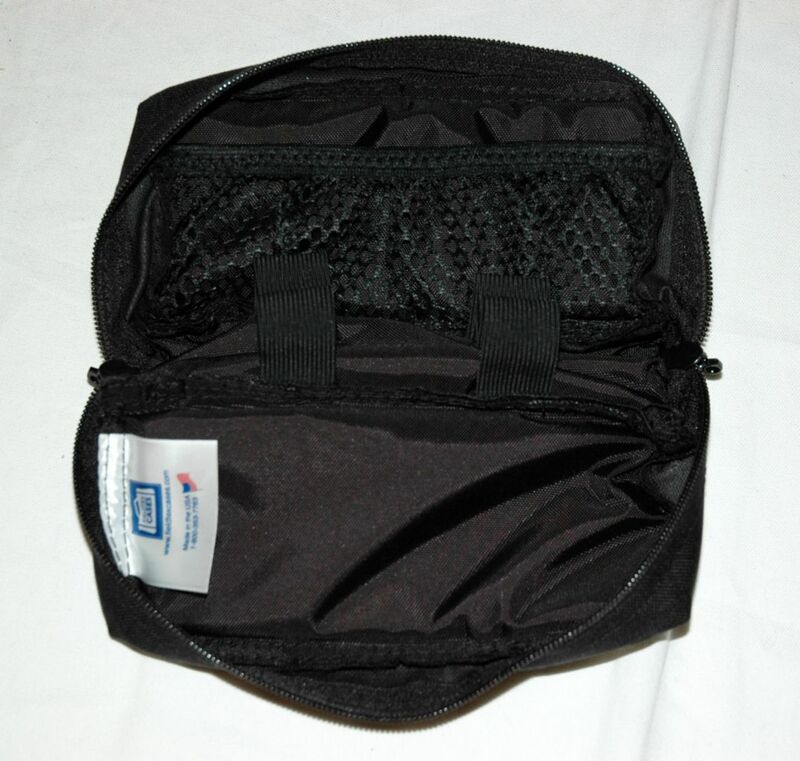 The Naloxone bag can securely carry 2 pre-filled Naloxone Syringes. 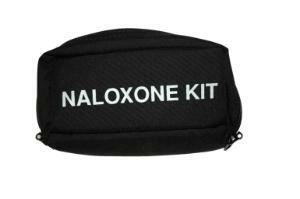 Naloxone is used to treat a narcotic overdose. 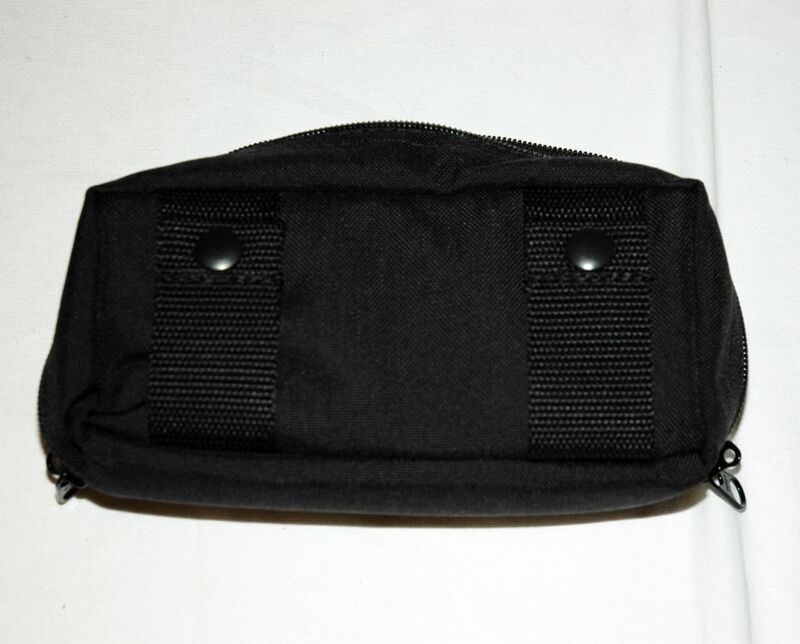 Locking zippers allow you to secure the syringes with a safety seal. 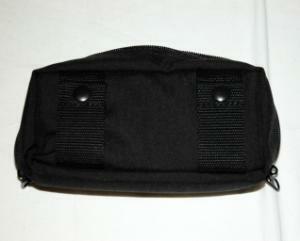 The inside mesh pockets can carry other devices you may need.